With its headquarters in Malaysia, DXN lives by certain guiding principles in its day to day operation, these are; “One Dragon”, “One World One Market” and “One Mind”. 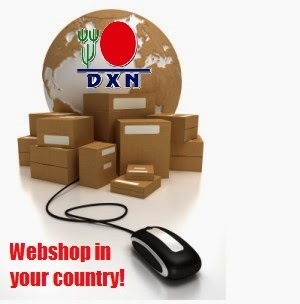 DXN is dedicated in following through with all aspects of its business model from Cultivation and Processing all the way to the actual marketing of its Ganoderma enriched products direct to its consumers. This process has granted DXN global acclaim for its state of the art management system, research and development as well as the highest of quality products on the market today. 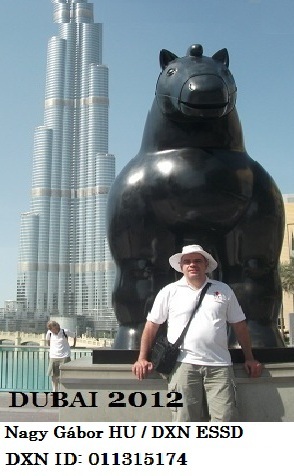 DXN is the 28th biggest direct selling company in the world. The DXN Ganoderma farm is well recognized for its unique traits in the cultivation of its high quality Ganoderma. These distinctions are the following: Suitable Climate - Warm and humid environment, with temperatures ranging from 26oC to 27oC. Clean Water - with pH maintained between 7.0 and 7.9. Fresh Air - the farms are located away from the populated and polluted areas to ensure that our products are free from toxins. Organic Cultivation - natural materials such as rice chaff and sawdust are used instead of fertiliser, insecticide and steroid. This method produces more than 200 kinds of primary and secondary elements such as enzyme, coenzyme, amino acid, vitamins, carbohydrate and other trace elements which help to improve the crop's quality, quantity, growth and resistance to pests. Tissue Culture Method - one million pieces of Ganoderma are produced from a highest quality single mother plant. Suspension Arrangement Method - used to avoid the pervasion of unwanted ingredients into the Ganoderma, thus the growth and quality of Ganoderma are assured. The DXN Linghzi farm occupies a 70 hectare property which is the largest Linghzi farm in Malaysia and the first Malaysian Linghzi farm to receive an MS ISO 14001:2004 certificationfrom Lloyd´s Register Quality Assurance since July 2000. This ensures that all activities for cultivating the Ganoderma are met with MS ISO 14001;2004 standards and comply with the legal requirements set forth by the department of the environment. In November of 2007, the DXN Linghzi farm was accredited by the Malaysian Organic Scheme ( Skim Organik Malaysia) certification by the department of agriculture, peninsular Malaysia (Jabatan Pertanian Semenanjung Malaysia) which meets the Standards of MS 1529:2001 certified Organic Farm. 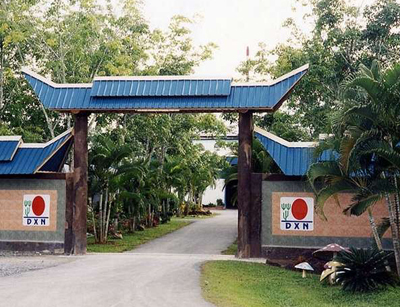 The DXN pharmaceutical factory occupies and area of over 34,000 Square Meters and is equipped with state of the art technologies for the processing of the Ganoderma. This factory if the first of its kind in Malaysia that has been granted the TGA (Therapeutic Goods Administration) certification from the ministry of health and Aging Australia and is also accredited with MS ISO 9001:2000 certifications from the Lloyd’s Register of Quality assurance since September of 1999. It is also amongst the first companies to receive the GMP (Good Manufacturing practice) certification from the national Pharmaceutical control bureau and the ministry of health in Malaysia. The two DXN coffee processing factories have a total manufacturing area of over 42,000 Square Meters which include modern facilities for the manufacturing of complete line of food and beverage ranges.